Save 086990-53102 on your mobile as www.awarejob.com. Search www.awarejob.com on your Whatsapp contact list. Now say ‘Hi’ to www.awarejob.com from WhatsApp. 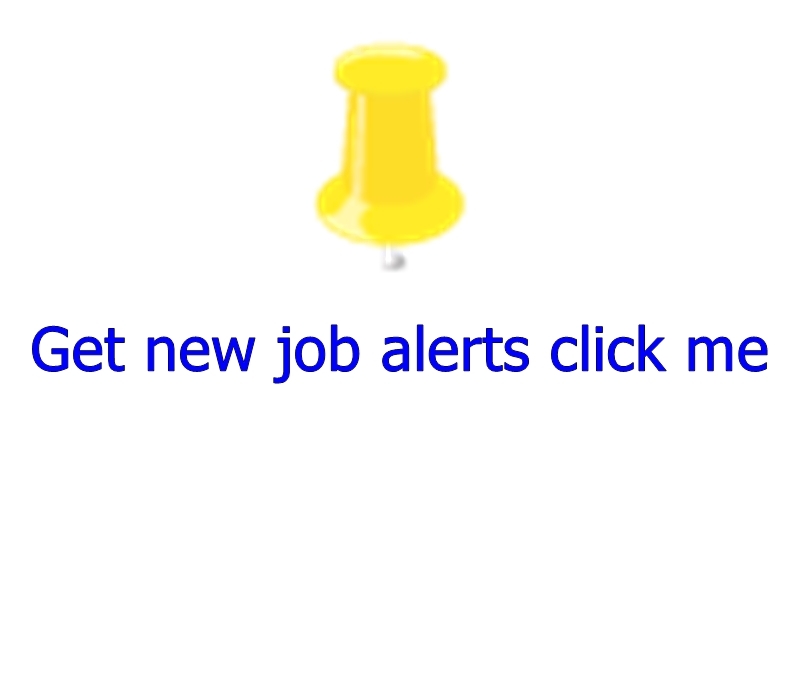 Start Receiving Updates by next day from www.awarejob.com. WhatsApp job Alert Note – www.awarejob.com gathers and prepares the content from different information sources and it is to be used for informational purpose only. It has its one rights and discretion for any change / modification for the same purpose.